Somewhere between a coupé and a convertible, the 911 Targa conquered new territory and definitively created a legend. 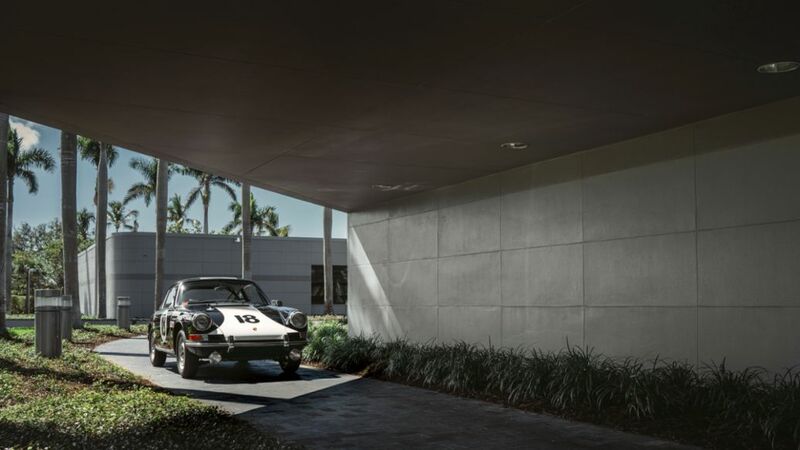 The spectacular car museum brings Porsche history to life. 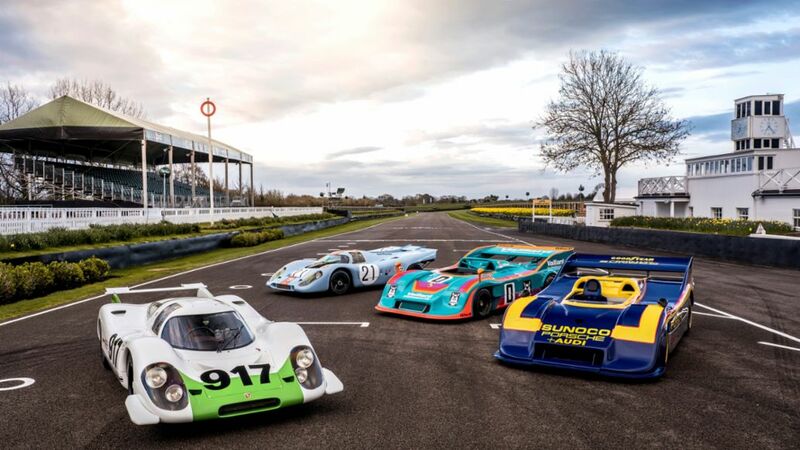 For the first time, Porsche has presented four driving examples of the 917 at 77th Goodwood Members' Meeting in Great Britain. 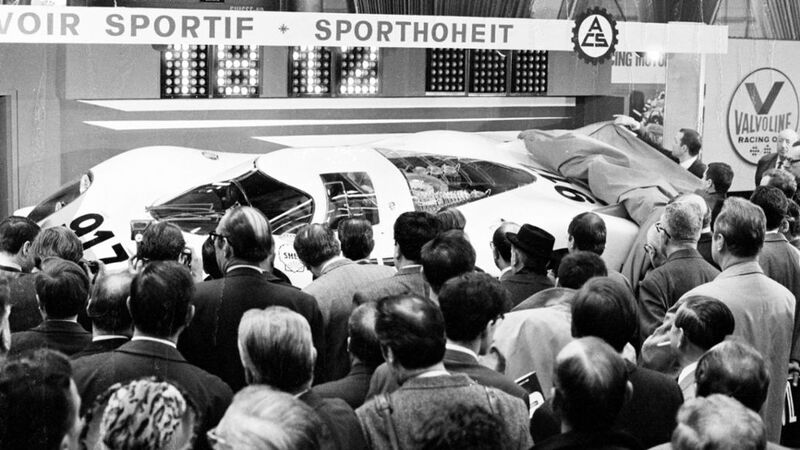 The audience could marvel at 917-001, 917/30-001, 917/30 Spyder and 917 KH, among others driven by Porsche Brand Ambassador Mark Webber. 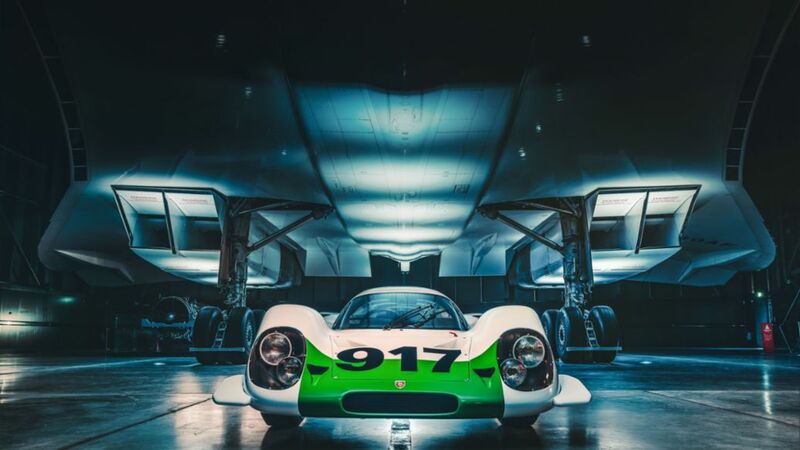 Fifty years since they moved under their own power for the first time, two machines developed in the same era of ambitious, ground-breaking engineering have met as they celebrate a special anniversary: the Concorde 002 and the Porsche 917-001. 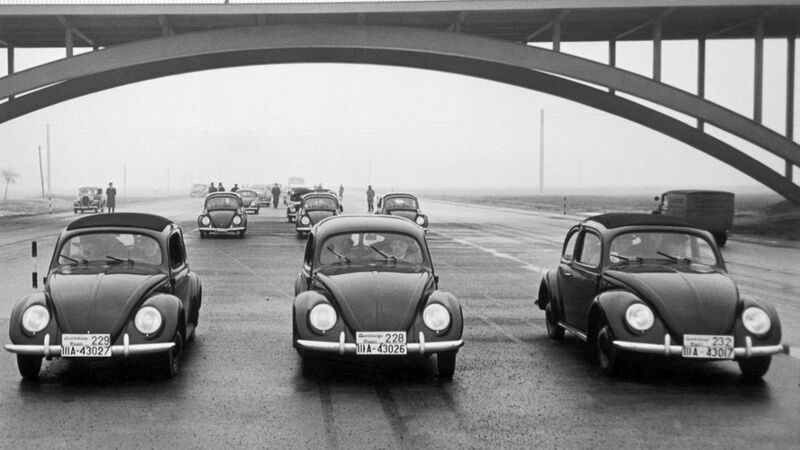 Only 14 vehicles of the “VW 39” Volkswagen prototype built by Porsche left the plant in Stuttgart-Zuffenhausen at the time. One still exists. The model with the chassis number 1-00003 is now in a museum in Hamburg. Willi Kauhsen gets to the heart of the matter. Always. And sometimes he even brings his swimming trunks. But this has less to do with the 917 itself than with the 917 manufacturer. 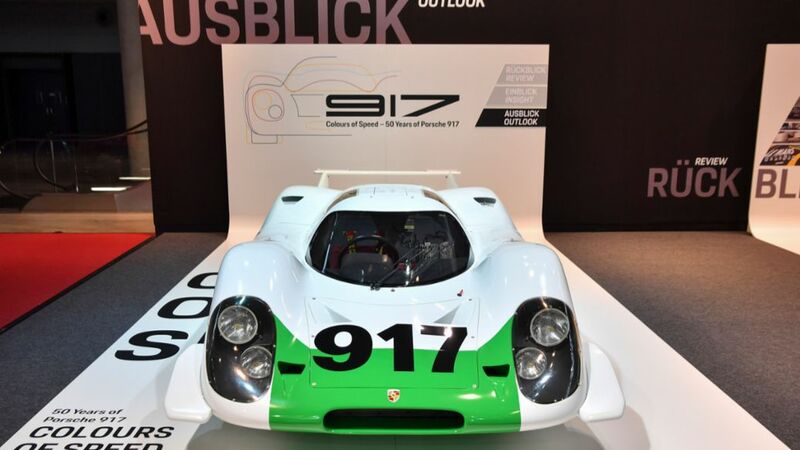 One of the strongest number sequences ever produced by Stuttgart-Zuffenhausen is celebrating its 50th anniversary this year: the Porsche 917. Geneva is the major stage for spectacular Porsche innovations since 1949: from 356 to Mission E Cross Turismo. A journey into the past.